Midnight Stories is such a talented guy and I love all of his products. 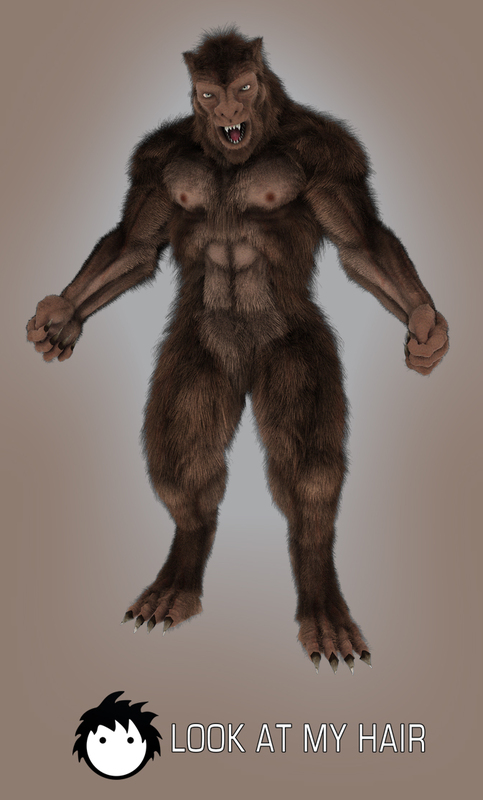 At Look at my Hair presets library you will find two presets for his Lycan! Previous: Big Millennium Cat LE preset added!